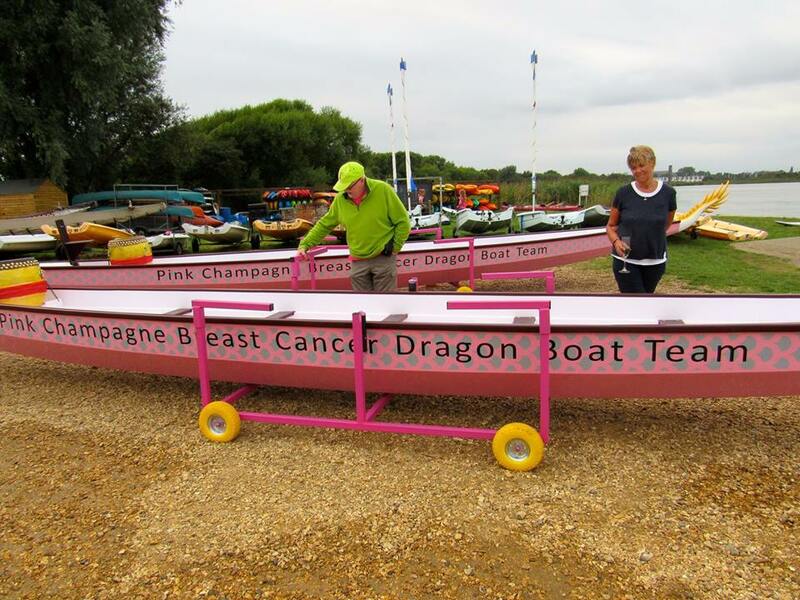 In August 2018 we had a picnic for our supporters and friends to celebrate, Pink Champagne’s 10th year anniversary. 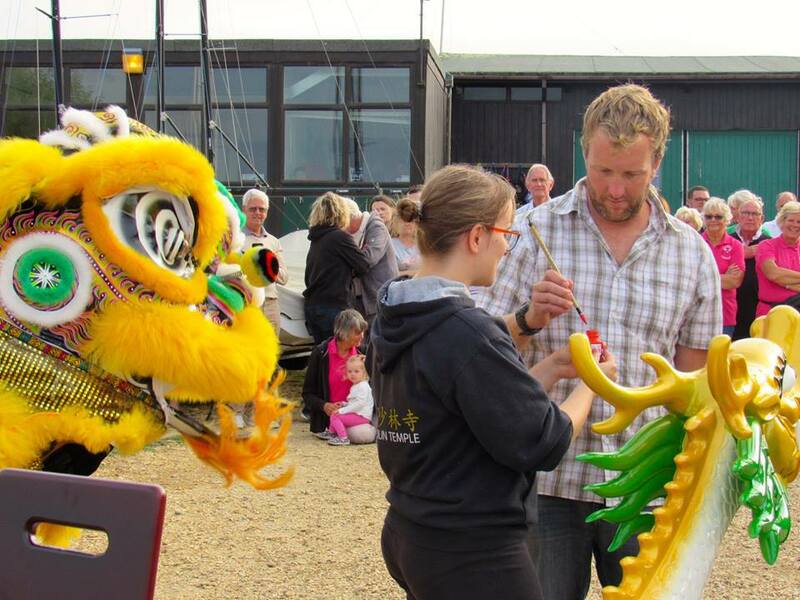 We also had a dotting of the eye ceremony for our 2 new boats. 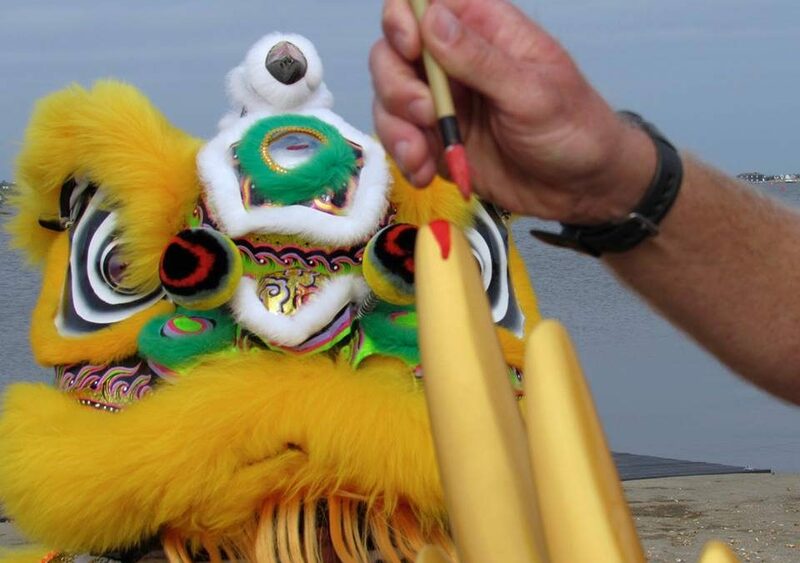 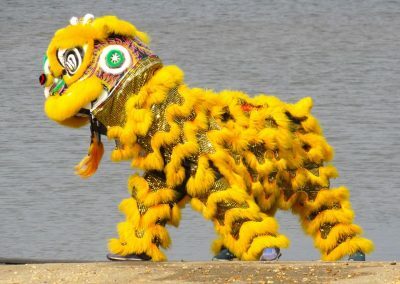 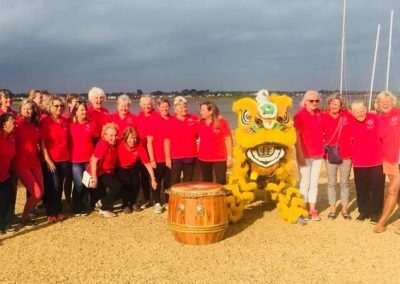 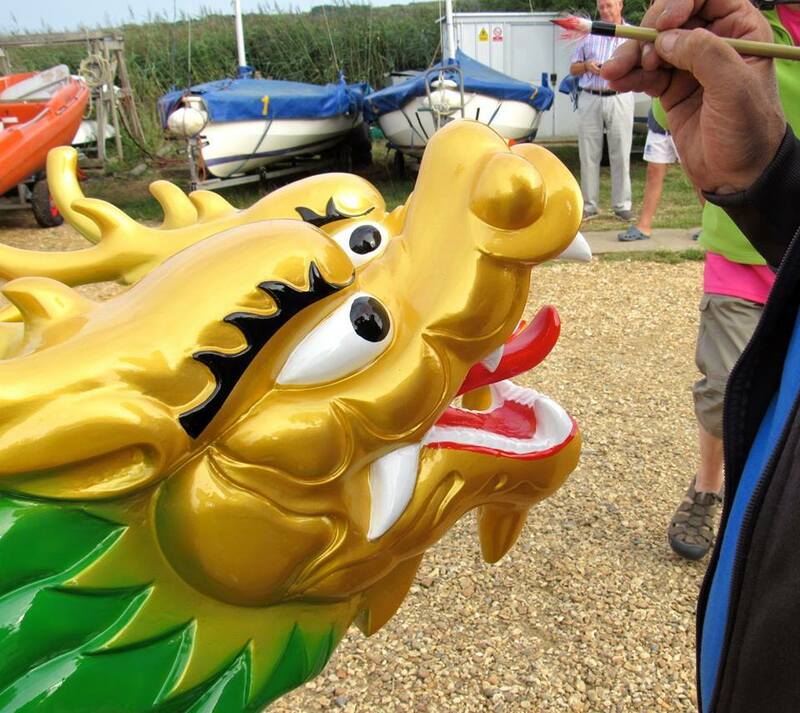 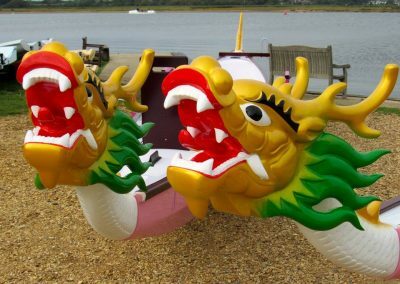 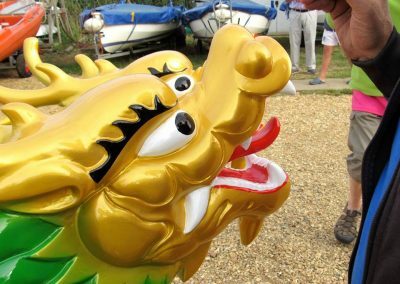 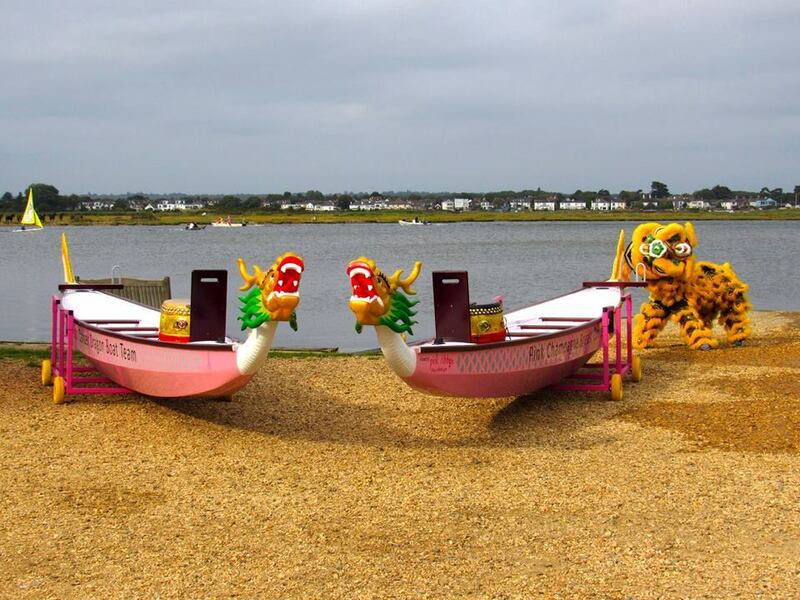 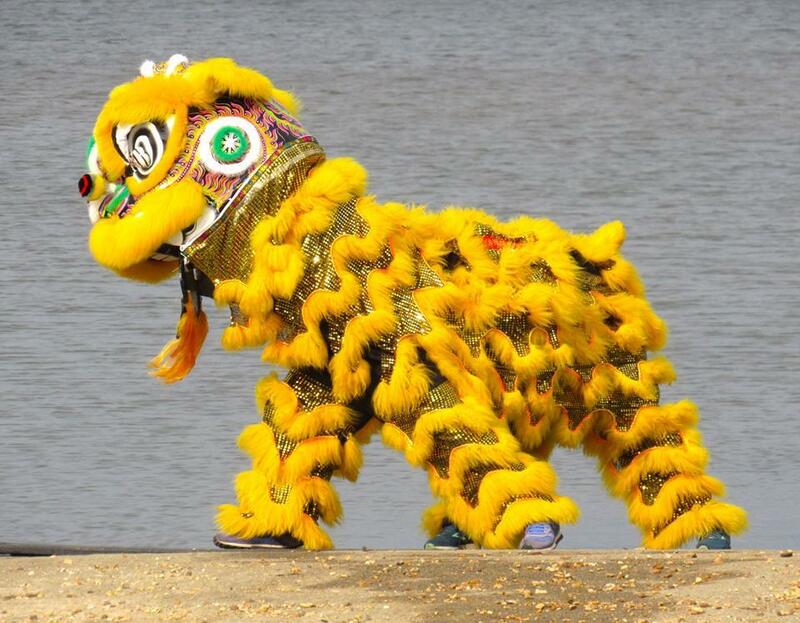 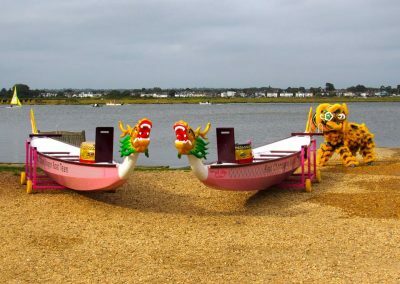 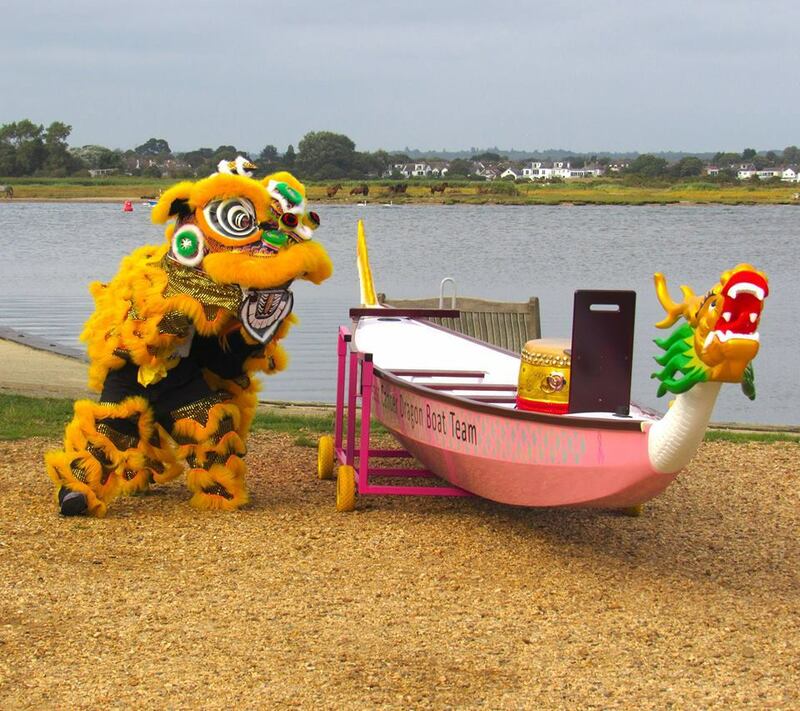 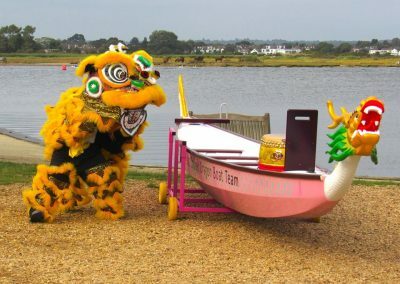 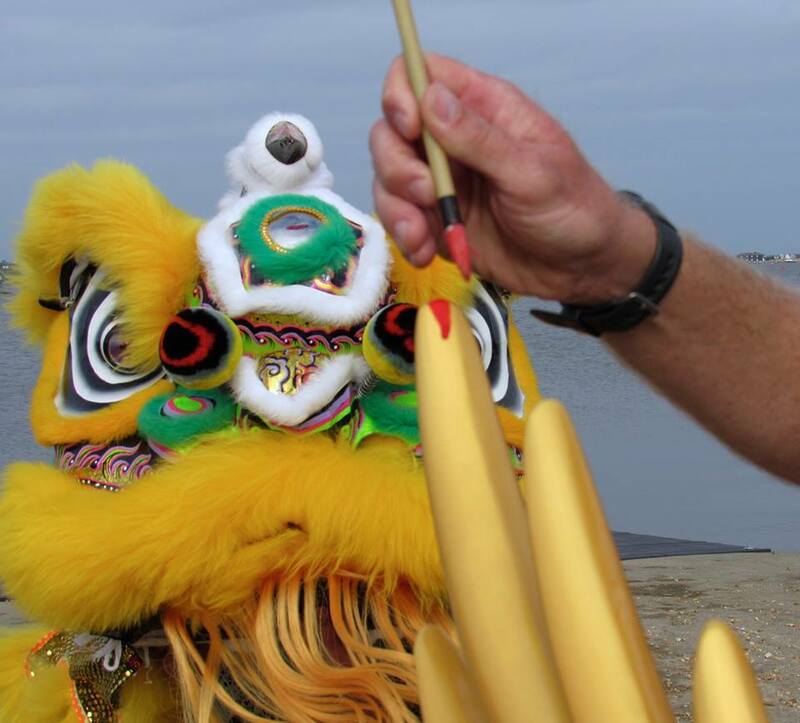 The ceremony also called ‘Awakening the Dragon’ or ‘Dotting of the Eye’ traditionally involves a Taoist priest dotting the protruding eyes of the dragon head carved on the boats, thus ending its slumber.